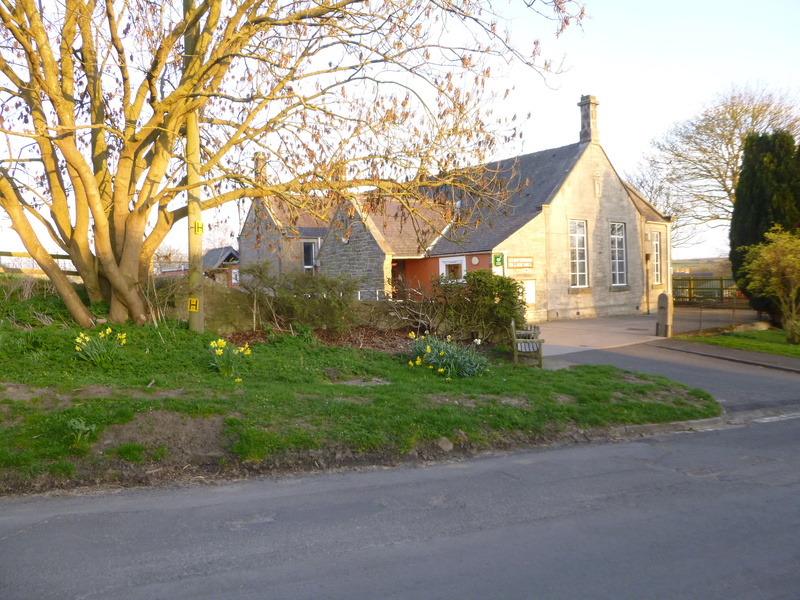 In the April edition of the Stamfordham Communicator there is an article about funding for the upkeep of the Village Hall. There exists a real possibility that there will not be sufficient money to carry out essential repairs to the Village Hall in the very near future. It would be a disaster if the Village Hall had to close because it became a risk to those who use it. How can you help fund the work needed both now and in the future? It would be great if you hired the hall or pavilion for any events like birthday parties, family gatherings, wedding receptions, business meetings, etc. It would also be great if you could get along to SUPPORT any of the fundraising activities that take place from time to time – even better if you would like to organise one yourself !!! But, easiest and best of all – you could set up a standing order for a monthly or annual amount – whatever you feel you can contribute – there is no fixed amount. 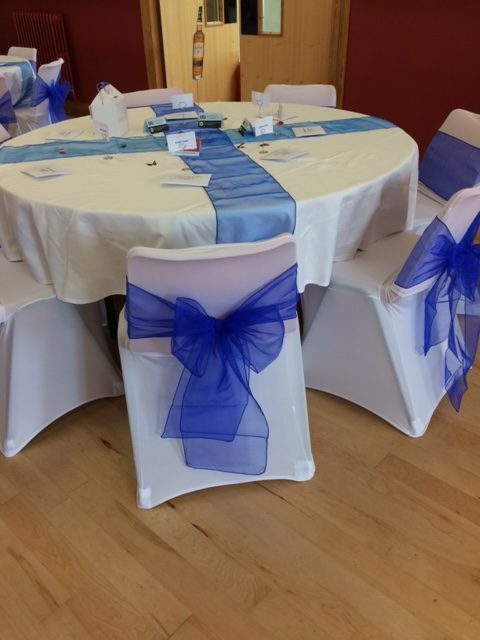 In this way you become a Member of the Covenant Scheme which will entitle you to a discount of 10% on any fees for hiring the hall or pavilion. Equally, a one off amount from time to time is perfectly acceptable. If you are an existing Member of the Stamfordham Playing Field & Village Hall Covenant Scheme please take a moment to review your standing order – every £1 will make a difference. If you would like to set up a new Standing Order please email our committee secretary, Sue Noble (sueandstevesbox@aol.com), who will be happy to reply to your email with a form and a Gift Aid Declaration, if required. If you prefer to telephone please call 01661 886223. The Standing Order form gives you details of the bank account for the Stamfordham Playing Fields & Village Hall charity. Once completed the Standing Order form should be either returned to Sue via email or delivered to the Treasurer, Edward Trevelyan, at Low Cross House, South Side. If you would prefer to set up your Standing Order using Online Banking please use your surname as a reference when completing with your bank online. You should complete the form and write ‘Already Set Up Online’ across it and either return to Sue via email or delivered to the Treasurer, Edward Trevelyan, at Low Cross House, South Side. 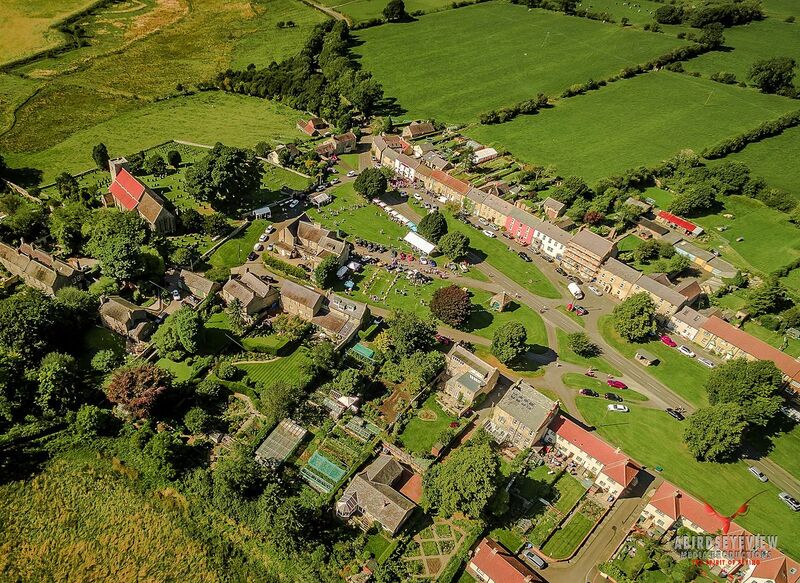 Stamfordham Playing Field & Village Hall is a charity and, if you are a taxpayer, everything you donate will be worth 25% more if you complete a Gift Aid Declaration form. This form should be returned to either Sue or Edward, as above, in order that it can be recorded and sent to HMRC. Thank you on behalf of the whole committee. TICKETS – available from Roddy Matthews 07801951965 or rodkat@hotmail.co.uk £7.50 for ADULTS £3 UNDER 14s. Bring your own snacks. FULL BAR AVAILABLE. The Multi Use Games Area (MUGA) has become neglected over the past few years. The Committee are working hard applying for grants and funding to make this a safer area for young people in the village to meet and enjoy a game of basketball, five-a-side football, tennis and netball. We will need to close the MUGA while the work is being carried out; we expect this will be for 1-2 weeks once funds are in place. We are now in receipt of a grant of £8,000 from NCC towards the cost of this work. Our current estimates indicate that we need to raise a total of £21,000. Applications for grants and funding are ongoing. 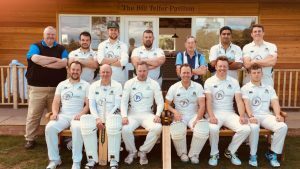 Stamfordham Cricket Club had an amazingly successful 2018 season They are always on the lookout for new players/scorers/tea providers. The 2019 season gets underway on 20th April with the first home game. Contact Ian Harkness on 01434 633925 to ask for further information about 2019 season or email stamfordhamcricketclub@gmail.com. 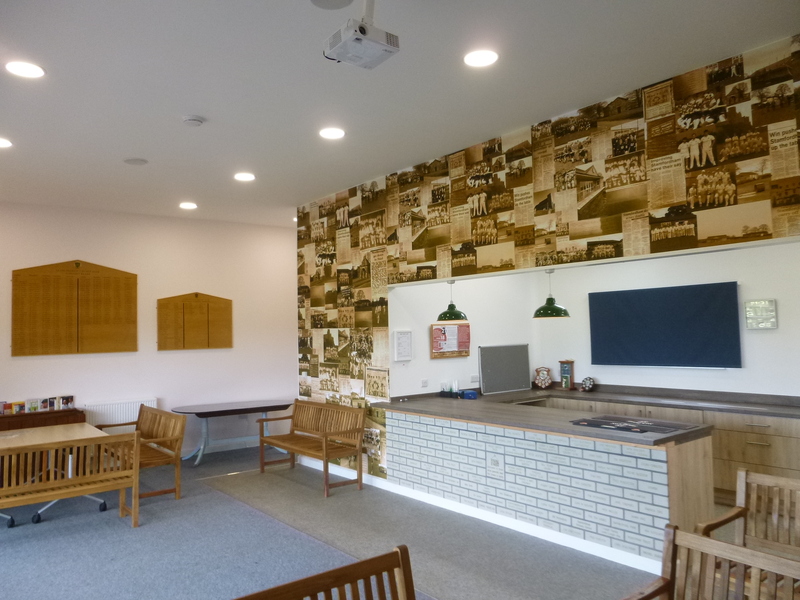 Full details (as available on 20.3.19) of the 2019 Stamfordham Cricket Club fixtures can be found by checking on ‘Our Charity’ and clicking on ‘Groups /Clubs’ from the drop down menu, then select ‘Cricket’. 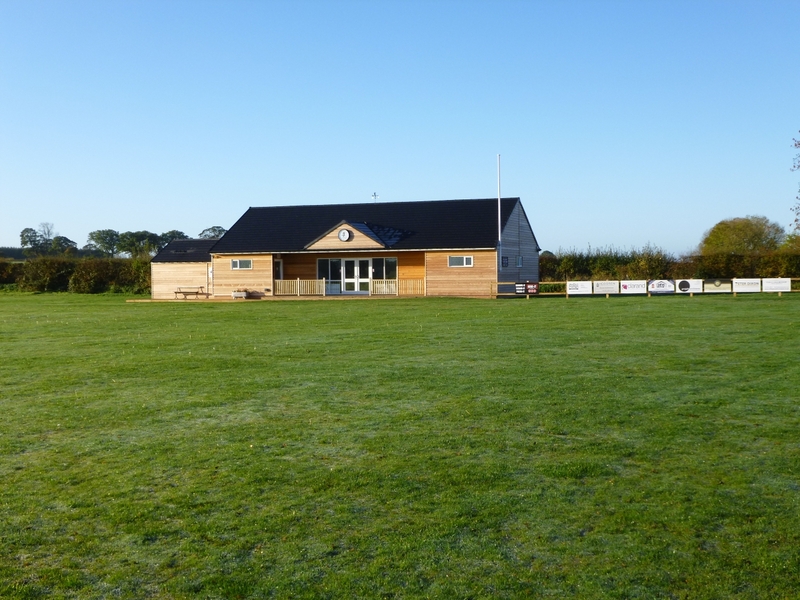 Stamfordham Playing Field & Village Hall held its AGM on Wednesday 27th July 2018. The draft minutes are available on request. Bill Telfer, who had been the committee Chairman for more years than he cares to remember, stood down. There were not enough words of thanks for him so a Farewell Afternoon Tea was arranged for the following week at the Pavilion which, suitably, bears his name above the door. Thanks to all who attended. The AGM was followed by the first committee meeting at which there were elections of new committee members for 2018-19. For details of the committee please check ‘Our Charity’ and click on ‘Our Organisation’ from the drop down menu. Information about the AGM in July 2019 will be available from June 2019. Everyone in the community is invited to attend. We hope that our grounds maintenance volunteers will be happy to continue helping with the playing fields maintenance again in 2018/19, and hopefully some more volunteers will join us as well. If you are able to help, please contact Ian Harkness at Stamfordham Cricket Club. 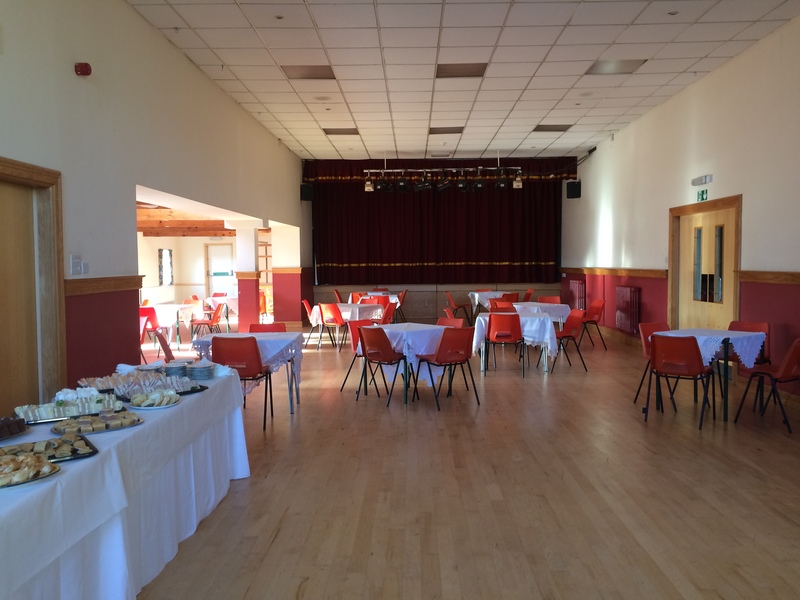 Stamfordham Pavilion features a projector and screen which are available to hirers. The projector is a “short throw” model. The automatic drop-down screen is attached to the wall at one end of the room allowing for up to 50 people to view. There is a small additional charge for using these facilities. Instructions for use are available on request. Football takes place most Sunday mornings during the football season at the Playing Field. Just go along or contact – Ross Hunter. 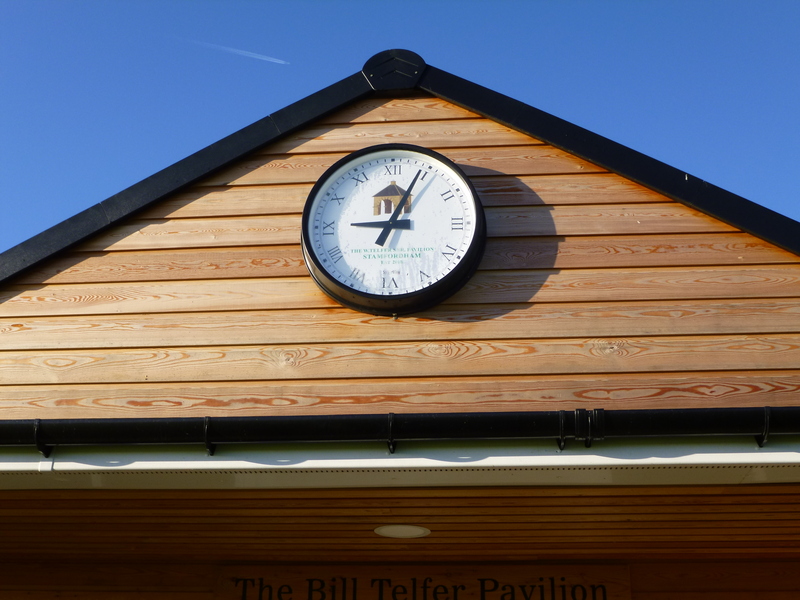 We have recently had some remedial work done on the roof of the Village Hall as there were a number of slates missing/moved. In addition there was damp coming through the ceiling in the corner of the main hall. Some further work on the ridge tiles will be required before next winter (2019/20). Please support our fund raising events to help to keep the roof on the Village Hall.